Welcome to the Say This to Men Affiliate area! Congratulations on choosing one of the easiest, most dynamic affiliate programs online! 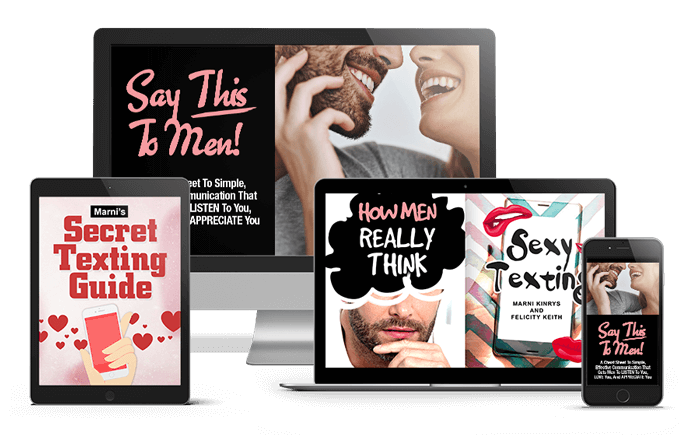 I have recently launched this new course and has an awesome salescopy. Check it out! Please do not hesitate to contact us! Reach out to our Affiliate Manager, Andrew Rusbatch, at any time for all your questions, and he'll get back to you ASAP.